Good workout, great songs too! Great stretching and relaxing session! Instructor was super helpful. Eventhough the class was usually conducted in Chinese, he made sure to repeat everything in English so I could follow the class too. Much appreciated! Instructor was good and I enjoyed my first class. No hard sell at all, like it very much. 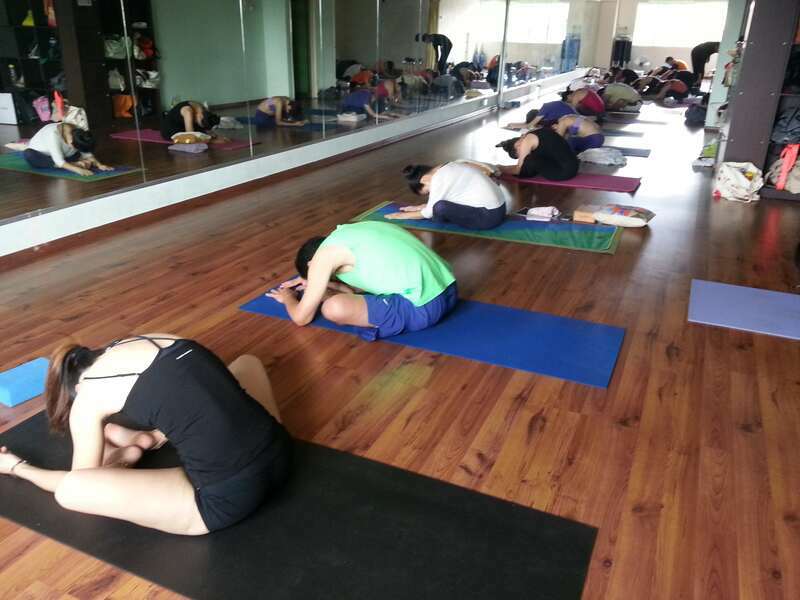 We believe that Yoga is not about touching your toes, it's about what you learn on the way down.